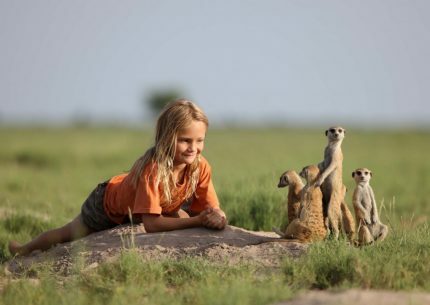 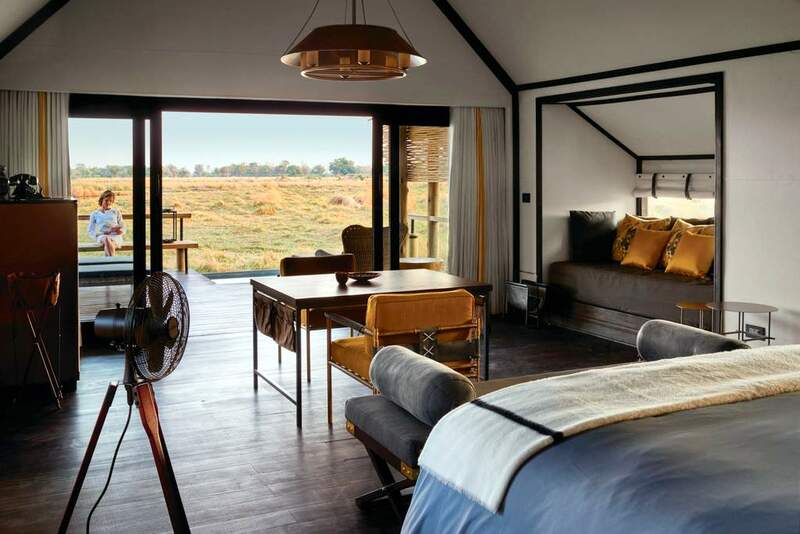 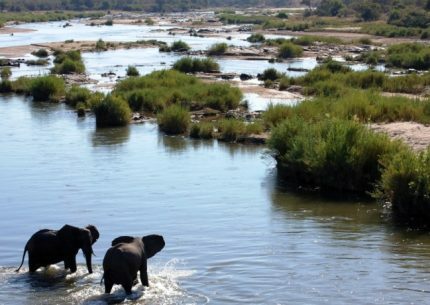 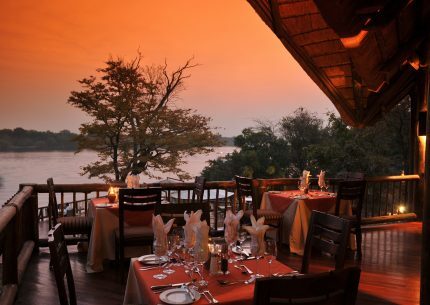 Integral to the rich history of Botswana, the lodge was established in the 1900s when intrepid explorers and crocodile hunters first flocked to the delta. 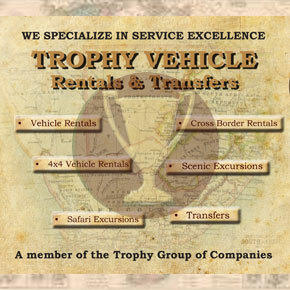 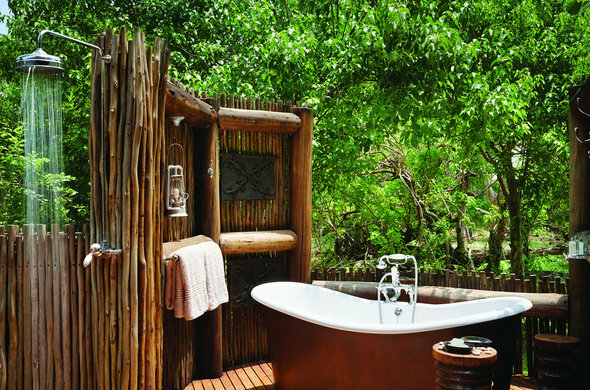 Since then, we’ve refined safari living to an art. 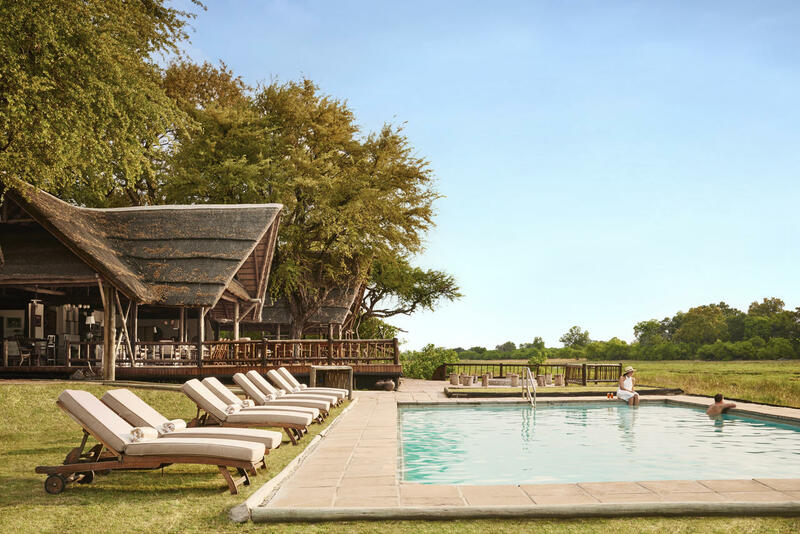 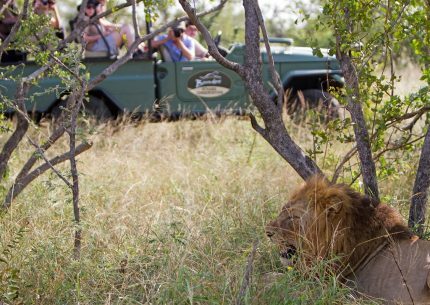 Belmond Eagle Island Lodge is among the most environmentally friendly lodges in the country, and our private drives are a truly intimate way to get closer to the country’s natural wonders. 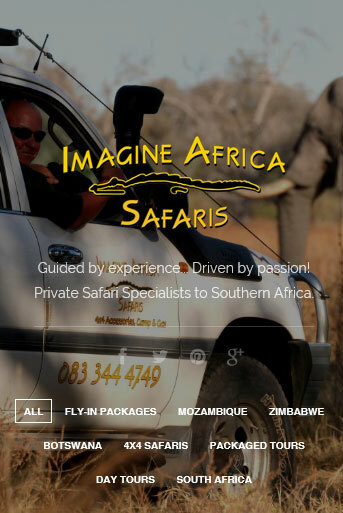 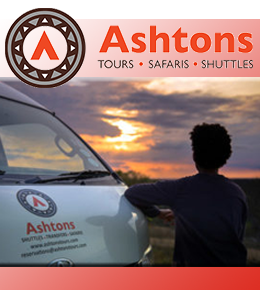 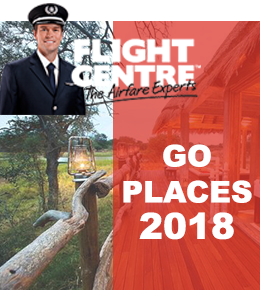 Our safari accommodation lets nature come to you. 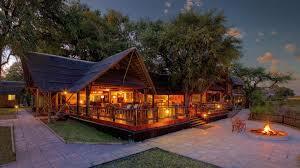 Each lodge is surrounded by land teeming with life. 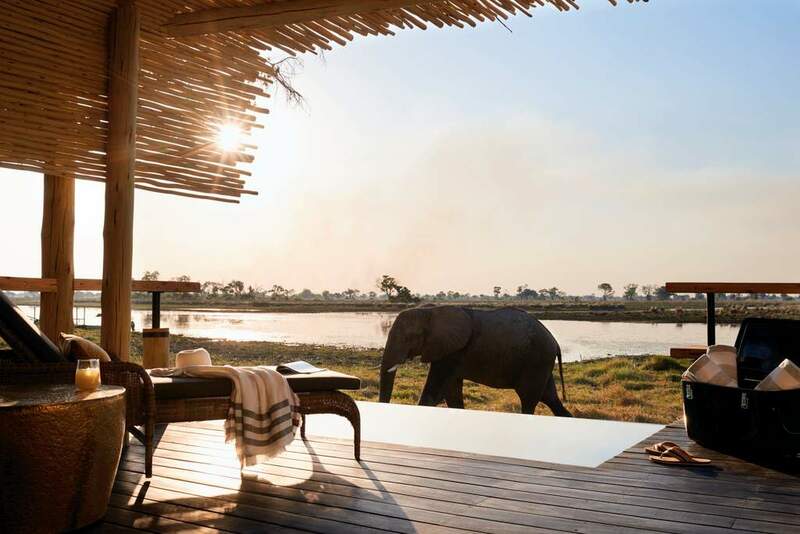 Witness the elephants herding their young from your private elevated deck. 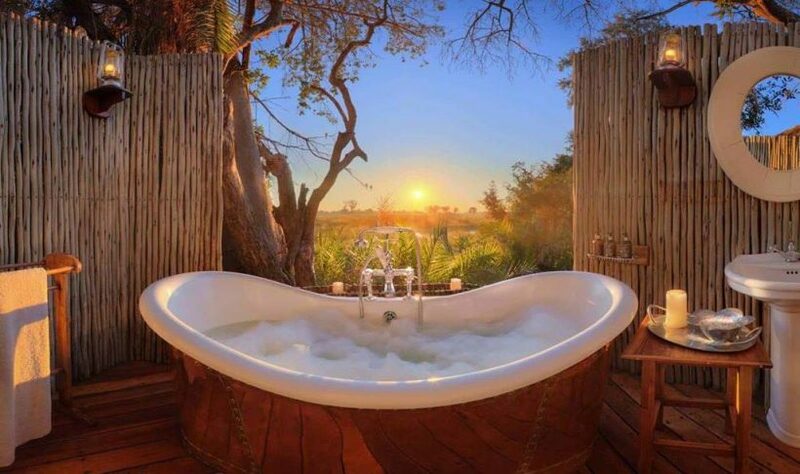 Or revive at sundown in a private plunge pool––you might hear the call of slaty egret bidding each other goodnight.